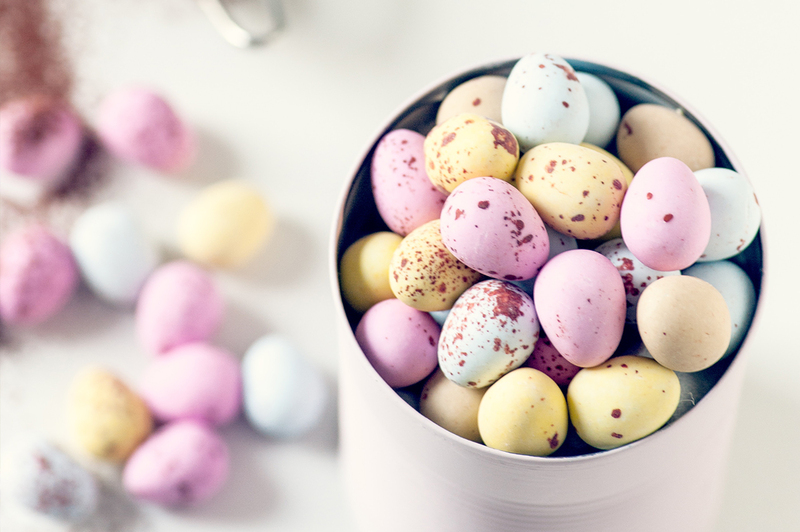 Have you ever wondered why chocolate eggs are an Easter staple or why a bunny is the creature delivering eggs during the holiday? Let’s blast to the past and explore the origins of these sugary holiday treats and why they exist. 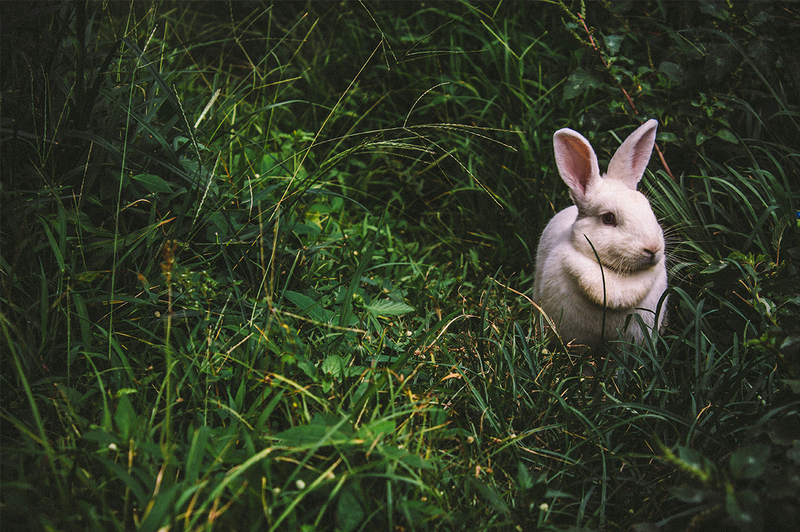 It all started when Germans migrated to America back in the 1700’s and brought with them the idea of an egg-laying hare. The children would make nests for these creatures, dubbed “Osterhase”, so that it would lay its colored eggs in them. The tradition was so popular that it soon spread across the state, with baskets replacing nests, and became an Easter staple. Later on, the Easter bunny was said to also deliver small gifts and sweets along with its colorful collection of ovals. 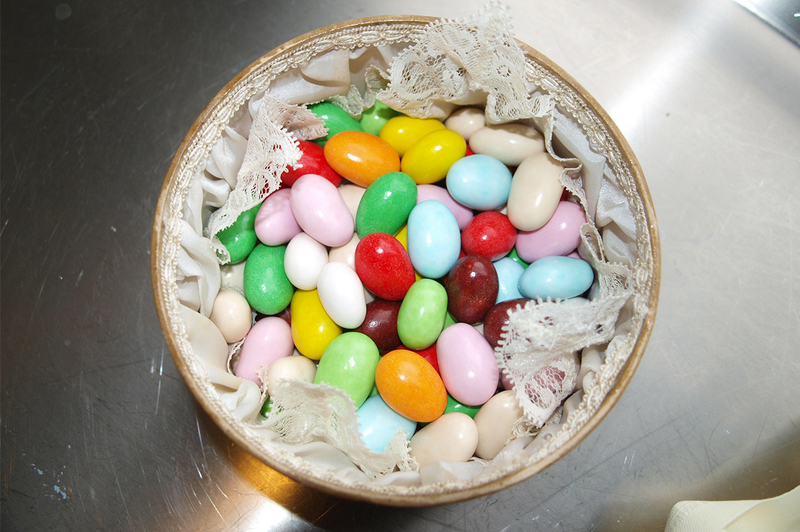 Some of the staple candies include chocolate eggs, chocolate bunnies, and jellybeans. Jellybeans are one of the more interesting additions, having no Easter-related origins. The only reason why they’ve become a staple in Easter tradition is that their shape and colors are similar to that of Easter eggs. As for chocolate rabbits and eggs, they just go hand in hand with the season as they both represent some of the biggest symbols of the Easter celebration.